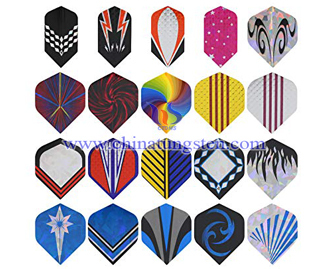 Choosing dart flights is a very important factor in your dart set-up and care should be taken in choosing the correct shape and texture for your darts and throwing style. 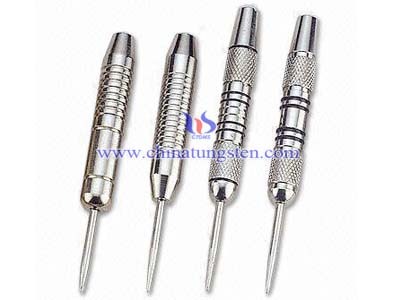 Standard dart flights tend to guide the darts more efficiently because they have a larger surface area. 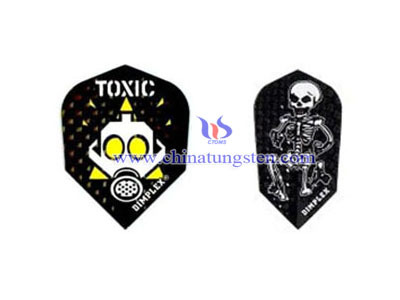 Standard dart flights tend to be more forgiving of darts thrown at an angle to the board because the larger surface area catches the air and straightens them up. This does not mean standard dart flights would be the best choice for everyone though. If you are using very short stems for example, the size and shape of your dart flights becomes a big issue because the darts will not group as closely together without hitting each other causing bounce outs and wrecked dart flights! Smaller dart flights tend to cut through the air quicker too which I feel enhances the effect of using shorter stems. I have found though, that your throw needs to be very controlled and balanced for this set-up to be effective. Another factor with dart flights that I have noticed is that the smoother the texture of flight you use, the less drag effect they have so they will slice more quickly through the air. Also very important when choosing dart flights is the price and availability factors. It is worth remembering that you need to be able to readily buy the same design of flights easily from any point of purchase. I also think that because dart flights get damaged so easily, it makes sense to find some that you like that aren’t too expensive. So what does all this mean? If your darts tend to hit the board at an angle and you wish to correct this, or you want your darts to "lob" then try using bigger flights and longer stems. If you have no trouble with this and you want your darts to have a flatter trajectory to the board then use flights with a smaller surface area and shorter stems. I definitely recommend trying all shapes of dart flights at least once and also various lengths of stems so that you can determine what’s best for you. You may even decide on dart flights with a smaller surface area and long or medium stems. The textures shown are fabric, Embossed Dimplex, Embossed Ribtex, Graflites (which is a fusion of micro fibre technology and high intensity thermo forming production techniques which results in a flight of exceptional strength, with a rigid 90 degree wing angle), Target 'L' Flights (which are smooth but made of extra tough material and have slots for collars which grip your nylon stems) and who could forget the old hand-made feathered flights with real feathers? Like shafts, dart flights are a personal preference. The material used to make the flights, its shape and size will all make the dart perform differently. The traditional shapes are the Kite and Pear but recently the slim as become popular. Slim flights will help with tight grouping but they are not to everyone’s preference. 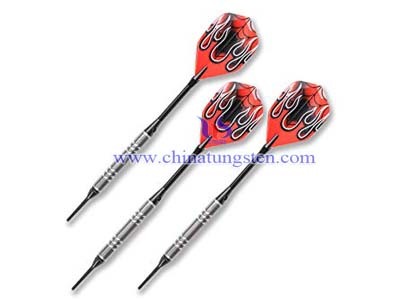 You may find different shaped dart flights perform better with different weight darts. 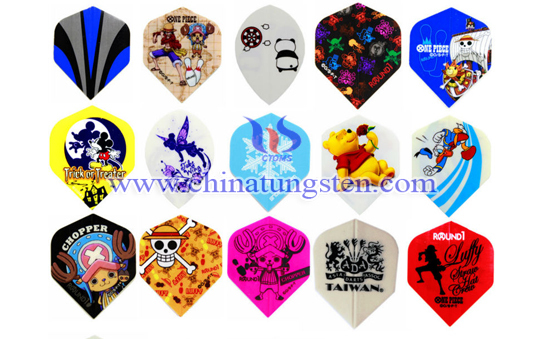 But generally large dart flights can make the dart stall and if you are a lobber of the dart then a large dart flights may be best suited to your throw. Slim dart flights require a much harder straight throw as they give less support in flight than larger flights. 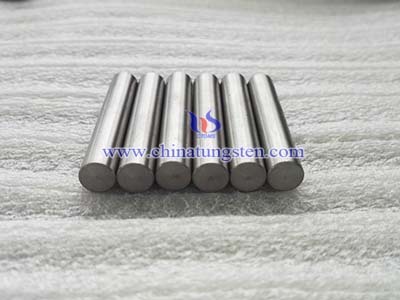 When first finding a suitable flight, buy several different types and see which style suits your style of throw best.